Michael D. Yapko, Ph.D., is a clinical psychologist and marriage and family therapist residing near San Diego, California. He is internationally recognized for his work in clinical hypnosis, brief psychotherapy, and the strategic treatment of depression, routinely teaching to professional audiences all over the world. 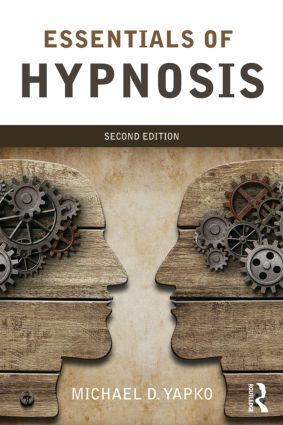 The author of more than a dozen books, including the leading hypnosis text Trancework (4th edition), he is the recipient of lifetime achievement awards from the International Society of Hypnosis, the American Psychological Association’s Society of Psychological Hypnosis (Division 30), and the Milton H. Erickson Foundation for his innovative contributions in advancing the fields of hypnosis and psychotherapy.